On Monday, April 8, starts the largest conference of this type in Europe – UAV Expo. This time the event will be held in Amsterdam and will last until April 10. Valo Industries will be one of the exhibitors of the Expo part. 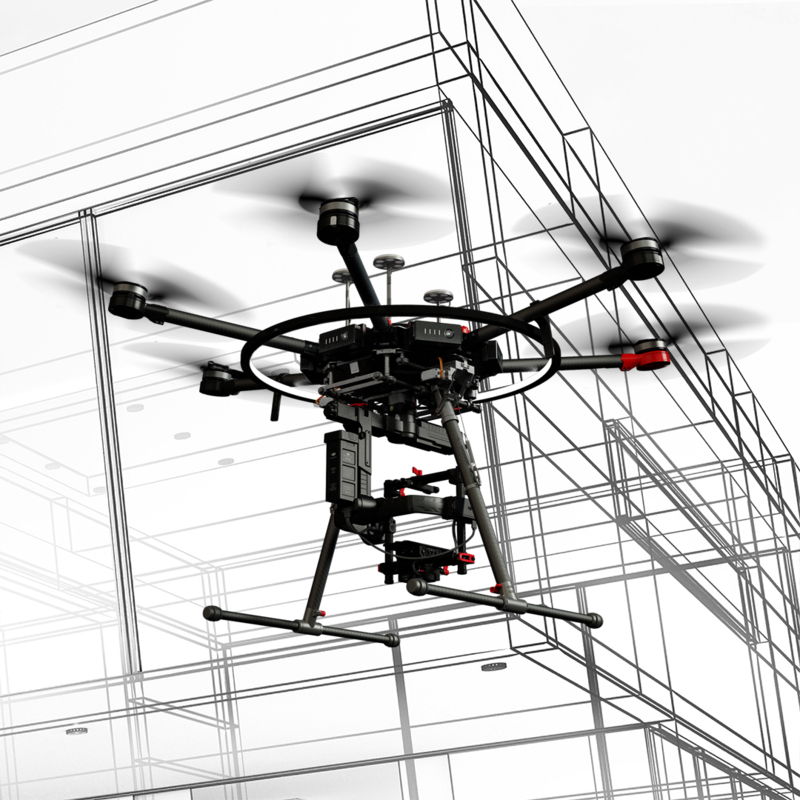 More information about the UAV Expo can be found here.